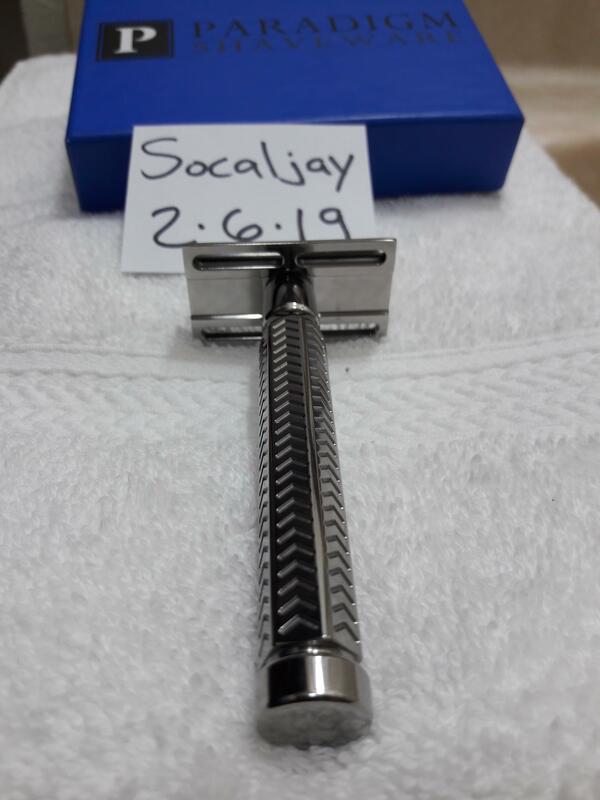 Purchased this beautiful razor excellent condition from a respected member here in the forum, it's a smooth efficient shaver. 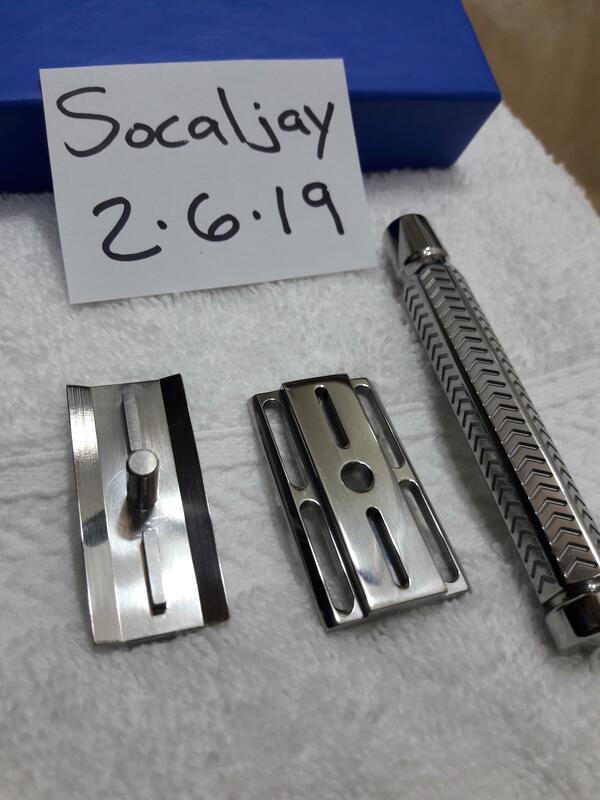 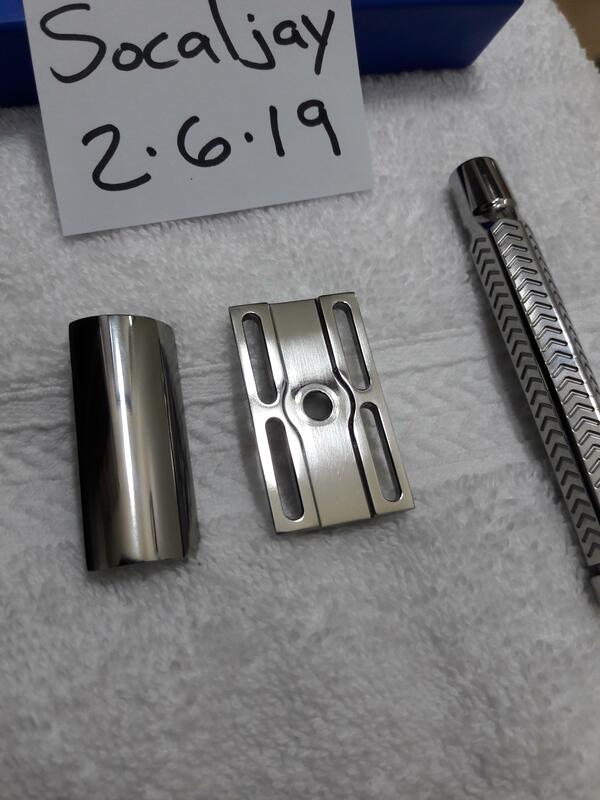 Tried 2 titanium razors so far, the timeless .95 ti and now the paradigm ti v2 they both shave smooth and efficient but I'm finding I prefer the heft of SS razors. 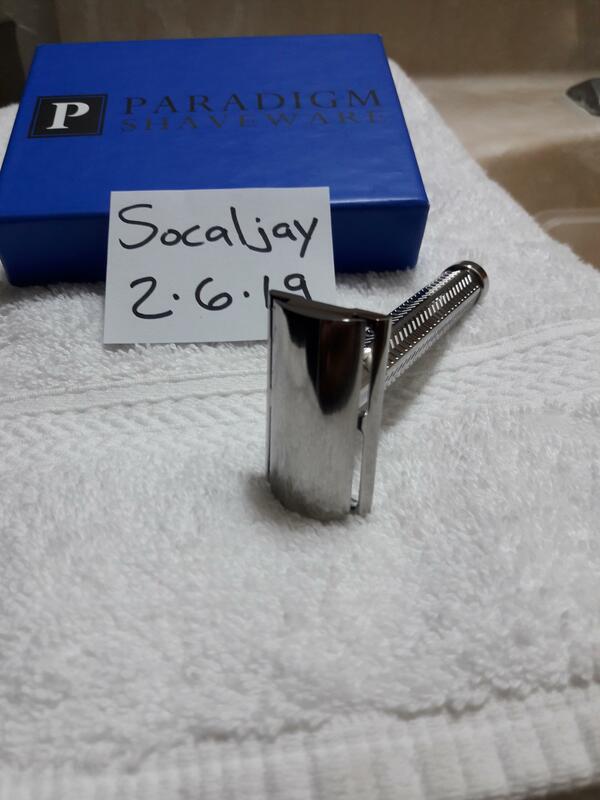 Paid $385 selling for $370 conus/paypal.